You don't know how to cook or you don’t have time or want to cook. I know lot of working people especially bachelors (guy or girl) battles these kind of issues on daily basis. Result we often try to skip our meals or order food from outside or eat from roadside stalls. Sometimes it’s ok but not on daily basis. It's said that you should never leave your home empty stomach. Whenever we eat outside not only it takes toll on our pocket but diminish our health too. In such a hush hush what are the options for creatures like us that are healthy, economical and easily available. I am a working girl and handle my professional job, writing job, household responsibilities together. I can't stay hungry for long. I have to have my meals at right time. Over years of living away from parents I have discovered my own set of super foods that keeps me moving. I would love to share some quick food tips with you all. I am referring to foods other than instant noodles or soups, ready to eat roti, subzi. I generally don't endorse such type of foods. I settle for these options. 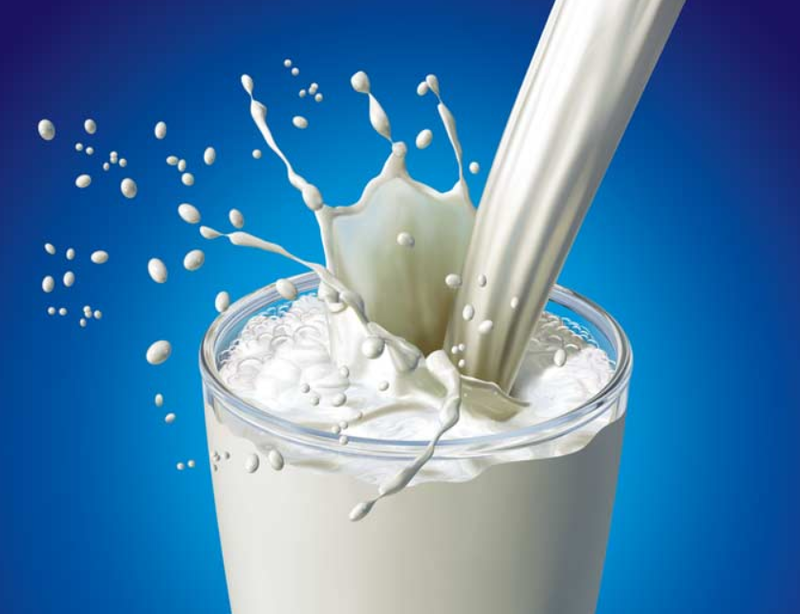 Milk - A glass full of milk is sufficient to keep you full for next four hours. If you don't have time to heat it up, no problem. Pour a glass full of refrigerated milk and add Roohafsa or bournvita or coffee. I have tried all and milk tastes fine with all options. It provides you necessary nutrients like calcium, Vitamin D, protein. In a minute your healthy drink is ready. 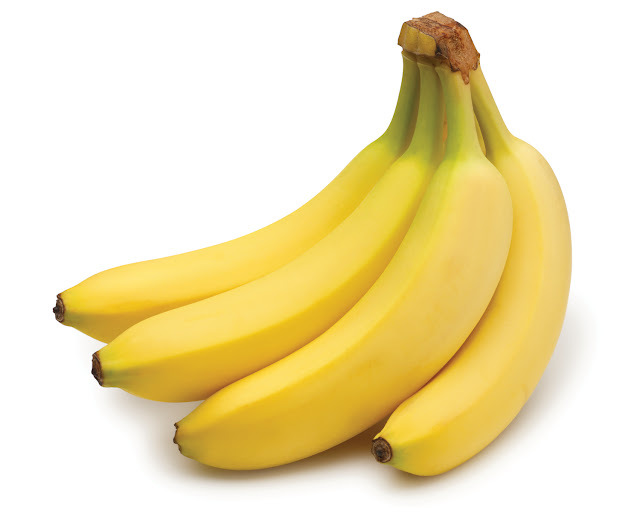 Banana - This is my super food. I love all fruits but banana is most convenient. Firstly it’s easily available. Secondly it’s really cheap as compared to apples or pears. For ten rupees you can have three banana. Also you don’t have to wash it. Just peel it and eat it. I try to keep banana in my bag always as whenever I feel hungry at odd timings I eat one banana. Not only it keeps me full but also satisfy my sweet cravings. Bananas are rich in potassium, manganese, vitamin C, dietary fiber. Eating a banana everyday fills lot of nutrient requirement of body. Sandwich - This is my quick breakfast and sometimes lunch as well. 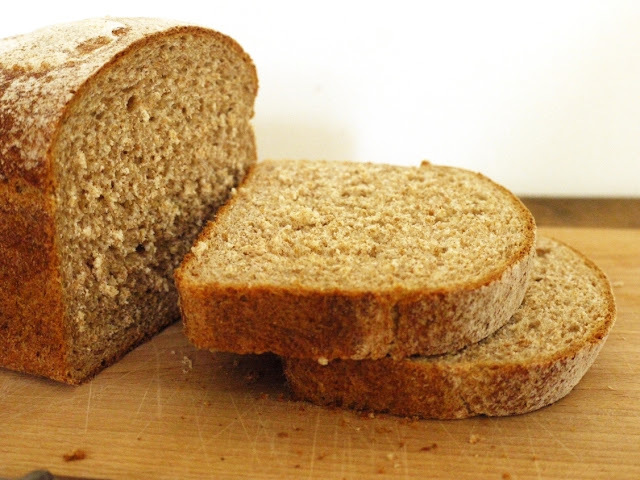 I love bread be it white, wheat, brown or any kind. Two slices of bread with half spoon mayonnaise or jam or butter makes my sandwich. If you are a butter person and thinking how can solid butter be used on cold bread. Its simple. Just take out the butter from fridge half an hour before you actually want to use it. It tastes really good to have some salted butter on cold bread. 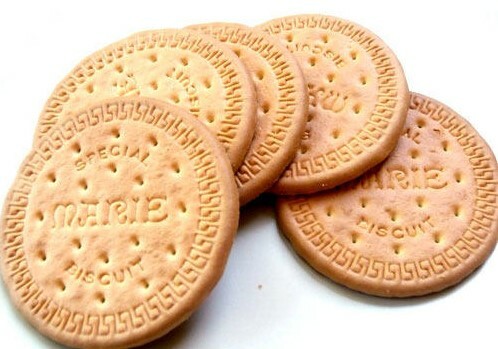 Biscuits - These are another great option. I always opt for Marie biscuits. They don’t have much calories to it. I drink one glass full of water and then eat two biscuits. This little snacking is sufficient to satisfy my hunger for one hour. Keep a small jar in your purse with some biscuits in it. What are your quick food options guys please mention other than maggi and instant soups. Suggest something healthy. I love banana in milk or banana only. They are so filling. I find bananas addictive too.